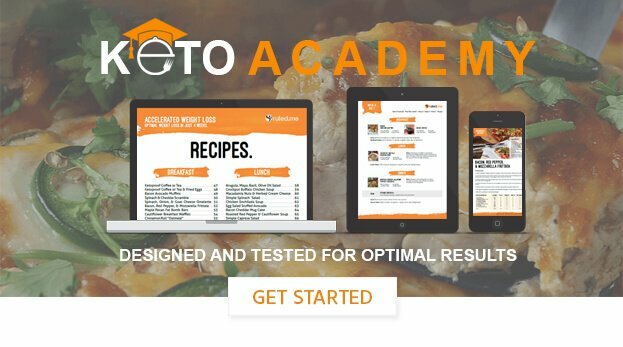 Can I do keto if I am hyperthyroid? Although there isn’t much research on hyperthyroid conditions, the current literature suggests that the keto diet may be helpful because it restricts carbs and is typically 100% gluten free. Since carb consumption and thyroid hormone production are linked, it is possible that limiting carbs can reduce the severity of the hyperthyroid condition. On top of that, a gluten-free diet may be helpful for those who have an autoimmune thyroid condition that triggers hyperthyroid symptoms. Altogether, it seems like a diet that is 100% gluten-free and restricts carbs (like the ketogenic diet) is one of the best diets for people with hyperthyroidism.